Some Brockton Census tracts are included in the list of “Opportunity Zones” compiled by the state. The Baker administration Thursday designated 138 neighborhoods across Massachusetts as eligible for a new federal program designed to draw investment to low-income neighborhoods. 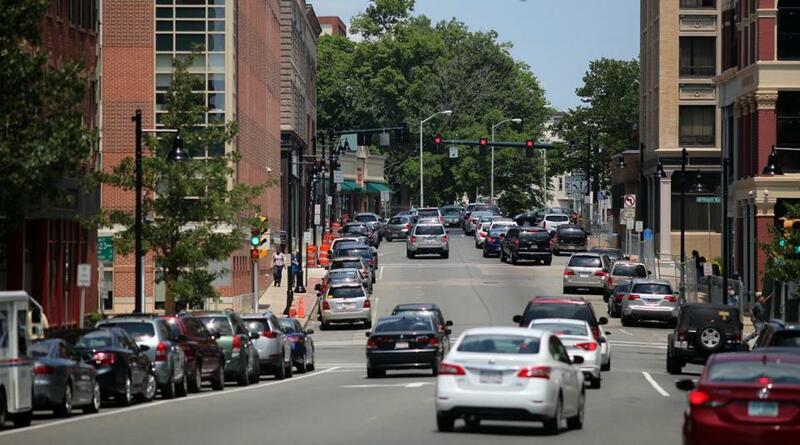 The state asked for census tracts stretching from Boston to Pittsfield, Haverhill to Fall River, to be named federal “Opportunity Zones,” where investment in businesses or real estate could be rewarded with hefty breaks on federal capital gains taxes. Federal officials have 30 days to certify the zones. The $1.5 billion program, which has bipartisan support, is designed as a way to drive investment in places left behind in the economic recovery. It was tucked into the federal tax overhaul passed late last year. It allowed states to select up to one-quarter of their lower-income census tracts for the program. In Massachusetts, the Baker administration asked cities and towns to propose tracts. It then selected 138 of them for federal designation. Nearly half — 48 percent — are in so-called “Gateway Cities,” and another 18 percent are in rural communities. There are 13 scattered around Boston and a handful in neighboring cities such as Cambridge, Somerville, Everett, Chelsea, and Quincy, where investments in real estate have surged in recent years.